Homes and businesses in the Uxbridge area are more at risk of flooding than other areas of the Borough of Hillingdon. Being located so close to Colne Valley Regional Park, during heavy rainfall, you may experience ponding on roads, and public sewers may become flooded. This puts your private drainage system under strain and can result in debris flowing back up the drainage system. Our technicians are on hand to assess and resolve any drainage situation you may be facing and look to respond within 2 hours. With the latest tools and equipment, our expert technicians will respond to your initial call within 2 hours and perform the required drain service to the highest quality. Located at Junction 1 of the M40, where the A40 from Central London joins the motorway, Uxbridge has fantastic links into the capital. It also conveniently lies next to the M25, which allows us to provide more accurate appointments to minimise your disruption. A blocked toilet is a common inconvenience to homes and businesses, but they can become unhygienic and threatening to your property very quickly. Our technicians want to see this avoided, and will work tirelessly to ensure you suffer minimal downtime. 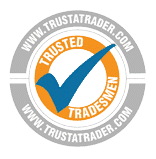 For your drains to work efficiently, they must be in good working condition, and any fault within your drainage system can escalate beyond your control very quickly. By having a CCTV Drain Survey on your drains, you can catch any issues before they develop into problems. 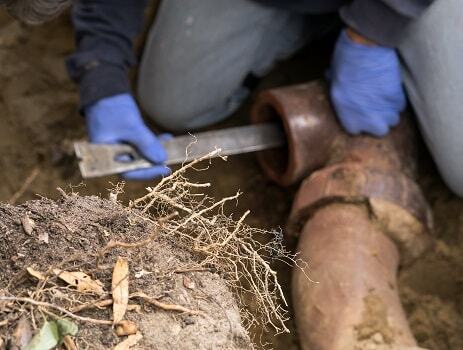 In most cases, we catch a developing issue early and can perform a simple drain repair; however, in the event that the damage is too great, we would need to perform a drain replacement. Since October 2011, public sewers have been the responsibility of utility companies, in the London Borough of Hillingdon, this is Thames Water Utilities. Flooding can be caused by tree roots, silt build up, or high river levels. All roads in the Uxbridge area have specially designed drainage systems to remove water efficiently from the highway, newer roads are far more effective at this. During heavy rainfall, the highway may appear flooded and the drainage system may seem not to be working effectively, in most cases it is working effectively. If the drains or gullies are blocked and flooding is a persistent issue please contact the council. 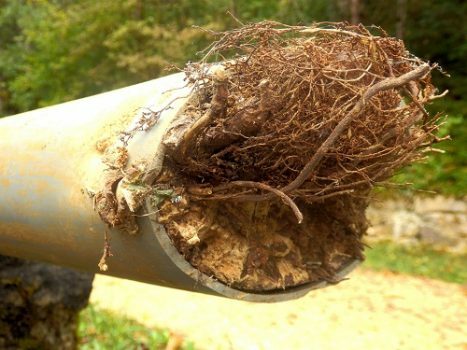 A drain on your property is the landowners’ responsibility until it connects to either someone else’s drain or into the public sewer system. The public sewer system begins on the boundary of your property, or at the point where two property drainage systems meet.